Anita McAlister received a BMUS in Performance from the University of Toronto and a MMus in Solo Performance and Literature from the University of Western Ontario. An active freelancer in the Toronto area, Anita has an interesting and varied career performing with the Toronto Symphony, the National Ballet Orchestra and the Canadian Opera Company. Anita is a member of the Esprit Orchestra, the ARRAYMUSIC Ensemble and the Hannaford Street Silver Band, and has been a contracted member of the Kitchener-Waterloo Symphony and the Stratford Festival. She has toured as Principal Trumpet of the Royal Winnipeg Ballet Orchestra, and performed with a number of theatre productions such as Phantom of the Opera. 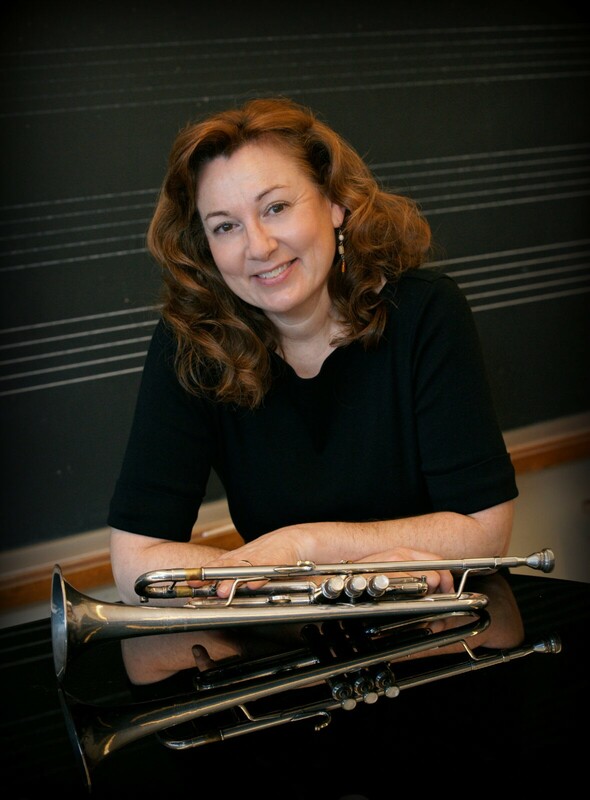 As a student, Anita studied with the Canadian Brass in Banff and went on to be a member of the Great Lakes Brass Quintet, the Composers Brass, and for many years performed with the Kitchener-Waterloo Symphony Brass Quintet. coaching chamber music and teaching music education classes. Dedicated to the development of brass education, Anita is the Director of the Hannaford Youth Program and conducts the Junior, Community and Youth Bands.